The New York Cosmos announced today the signing of defender Kevin Venegas. 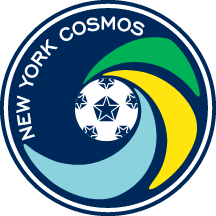 “I am extremely grateful for the opportunity to be a part of an organization like the New York Cosmos,” Venegas said. “Being a part of such a prestigious club with so much history and success makes me anxious to get out on the field with my new teammates and coaching staff. Venegas is a fullback that brings defensive stability and is a constant threat getting down the flank to join the attack. He also has a knack for playing dangerous crosses into the box. The 29-year-old defender began his professional career with the Minnesota Stars FC – now Minnesota United FC – in the North American Soccer League (NASL) in 2012. He joined the club in its inaugural Major League Soccer (MLS) season in 2017. Venegas made over 100 appearances during his time with the club. 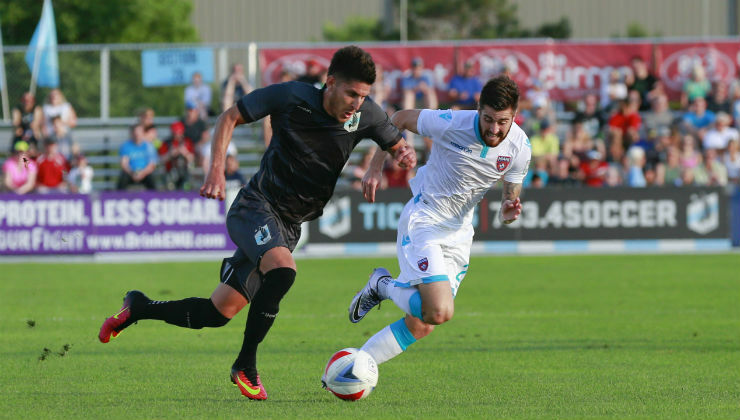 Most recently, Venegas was a member of Indy Eleven in the United Soccer League (USL) where he featured 21 times. “Kevin is a player I’ve known many years through the NASL and MLS and have always enjoyed his approach to the game,” Cosmos head coach Carlos Mendes said.